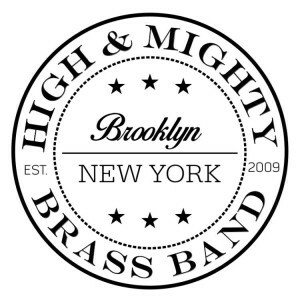 High & Mighty Brass Band make their debut at The Station!! To kick things off right, they will be doing 2 sets!! No Opener! !